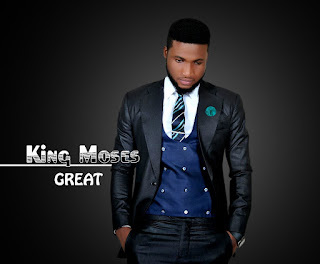 Kingsley Moses also known as King Moses is a gospel artiste,worshipper and a song Writer. He is from delta state Nigeria. He is a graduate of Nuhu Bamalli polytechnic Zaria where he studied computer sciences. His song titled Great was an inspiration from the Holy Spirit which has been a blessing to the body of Christ and the world at large. 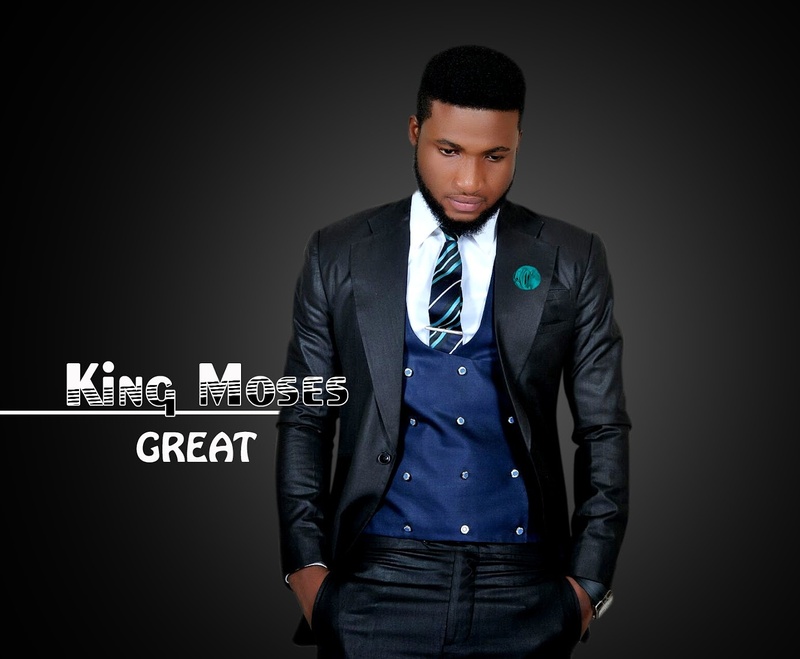 Great is a song that talks about the greatness of God. Great is also a worship song that will bless your soul and lift your spirit to the heavens.